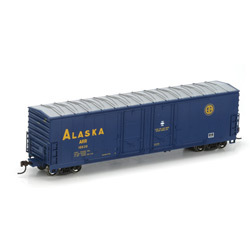 This site is about my love of Modeling the Alaska Railroad in HO scale. My 2 Alaskan Railroad 57ft mechanical refrigerator cars. My 2 Alaskan Railroad PC&F 6033 cu. ft. Hy-Cube. These cars are from ExactRail. 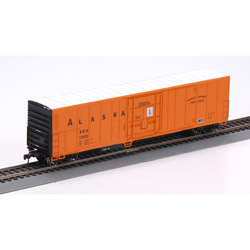 My 6 Alaskan Railroad Ice Reefers. The first 5 cars are Custom Painted Athrean Kits. These cars came from Steve Shiflett of Smokingloco. He sells on ebay. I have a lot of duplicate road numbers so I added an (a,b,c) to the description just after the number. These cars do not actually have a letter after the number. When I find some extra time I may renumber the duplicate cars. 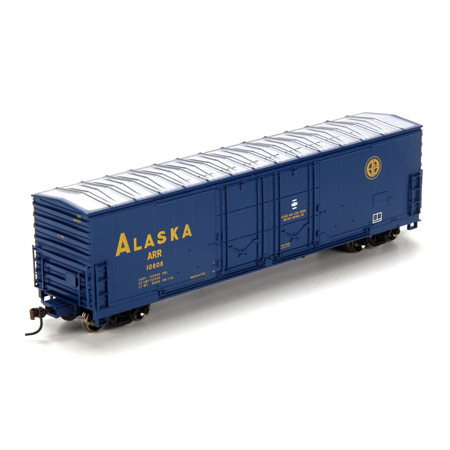 Powered by WordPress and My Alaska Model TrainsMy Alaska Model Trains Copyright © 2019 All Rights Reserved.